For the perfect flower arrangements, look no further than Flowers of Gatlinburg located at 402 East Parkway Gatlinburg, TN 37738. 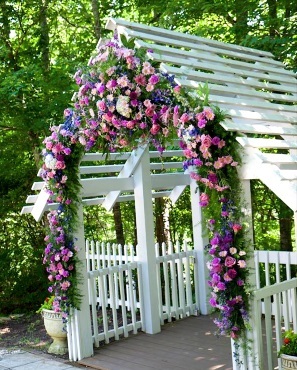 Established in 1982, Flowers of Gatlinburg is a premier custom floral design florist offering a full line of floral services to the Great Smoky Mountains Gatlinburg, Pigeon Forge. 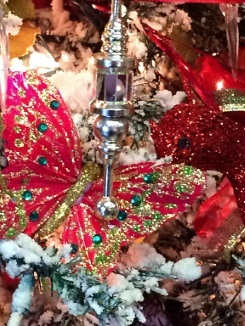 Don't worry about last minute gifts - Flowers of Gatlinburg is pleased to offer same-day floral delivery. 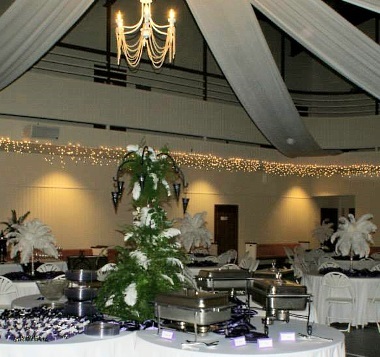 Servicing weddings, wedding chapels, hotels, motels, lodges, rental cabins, restaurants, and lodging businesses. Owner/Designer Gaynell has been a florist for many years. 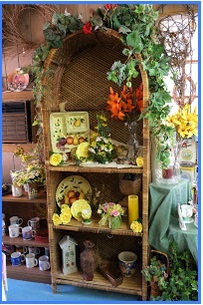 She moved to Gatlinburg and started Flowers of Gatlinburg with over 30 years of floral design experience. 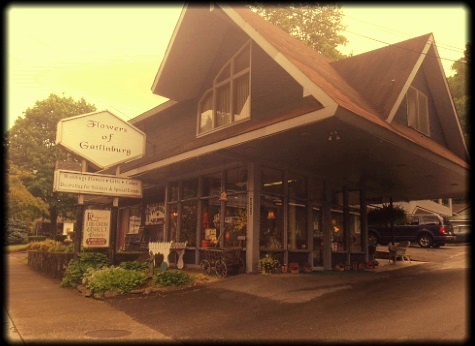 We are an award-winning floral design shop and a Gatlinburg Chamber of Commerce member in good standing. 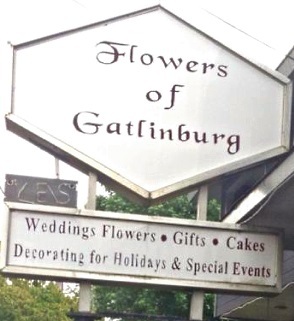 Flowers of Gatlinburg will make any occasion special. 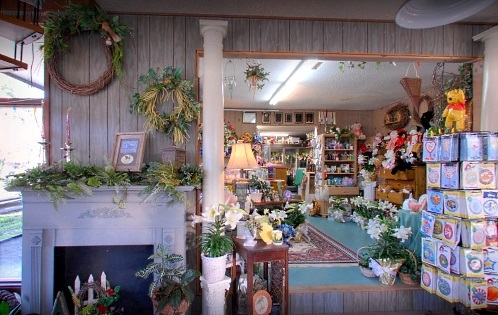 Proudly serving the Gatlinburg, Tennessee area, we're a full-service local florist that is family-owned and operated. Our knowledgeable staff is ready to assist you with placing orders for local delivery or anywhere in the world. Not sure what to send? We'll gladly help you with creative suggestions! For your convenience, we offer daily floral delivery to local funeral homes and hospitals. We hope you enjoy your online shopping experience with secure 24-hour ordering right at your fingertips. If preferred, you may call us to place orders direct at 865-436-2333. 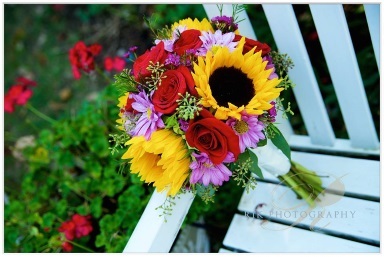 * Order wonderful, one-of-a-kind Wedding Flowers and Party Flowers from Flowers of Gatlinburg. Call us in advance at 865-436-2333 to set up an appointment for a consultation. We will ensure your special day is a blooming success! Call or visit us today… we look forward to meeting you! Thank you for visiting our website for flowers delivered fresh from a local Gatlinburg, TN florist, Flowers of Gatlinburg.